Secrets of a successful defense. I have been admitted to practice since 1971 and I have successfully defended thousands of drivers and criminal defendants throughout Washington. The typical first DUI conviction has mandatory court expenses of at least $4,645.50 and a third conviction involves mandatory court expenses of $25,470.50. The maximum court expenses may reach $76,820.50. With the spread of computers and digital records, we are experiencing a flood of consequences beyond the traditional court penalties. • The DOL will only give you 5 days notice of the hearing. 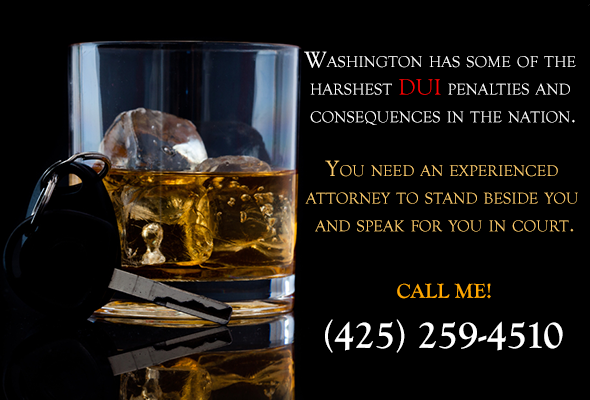 Washington has some of the harshest DUI penalties and consequences in the nation. In addition, our statutes include mandatory minimum penalties. Possible 90 days in a Sobriety Program. 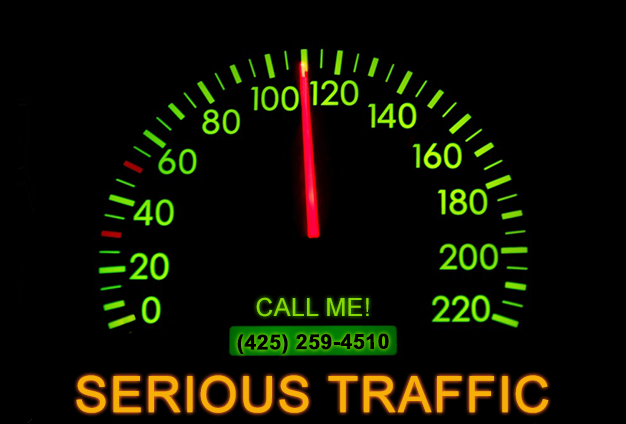 Traffic violations range from simple civil traffic infractions (tickets) to felony traffic charges. Infractions carry a monetary penalty while felony charges can carry a prison sentence. 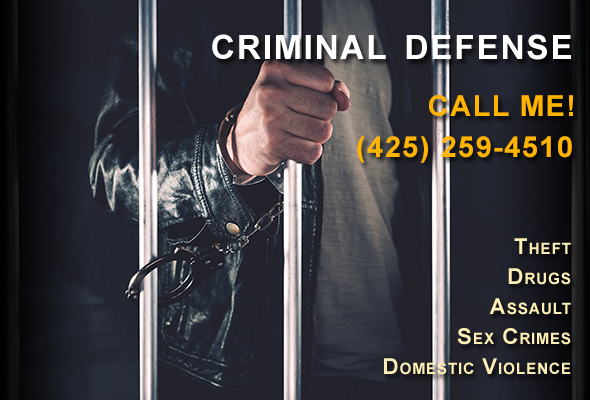 47 Years of Successful Defense– You need an experienced attorney to stand beside you and speak for you in court. 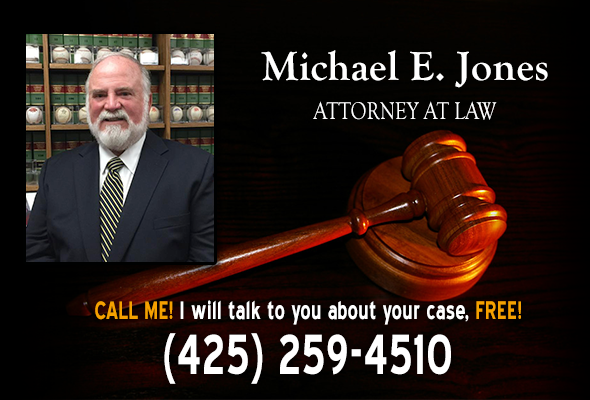 Get Attorney Advice - Remember, all attorneys offer free consultations. I will be happy to give you a free consultation even if you don't expect to be able to afford my services. 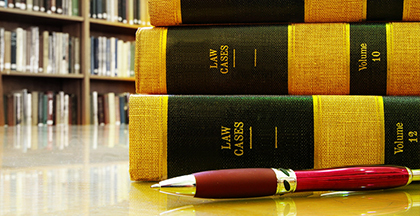 When hiring an attorney, do it promptly and your question won't be do I need an attorney, but who shall I hire. Phone, e-mail, write us, or schedule an appointment for FREE answers to any DUI, criminal or traffic questions. Call for FREE advice, even if you don't expect to be able to afford our services. Remember, your deadline to avoid license suspension may be as short as 15 days from the date you were stopped. Areas of Practice– What we can do for you!